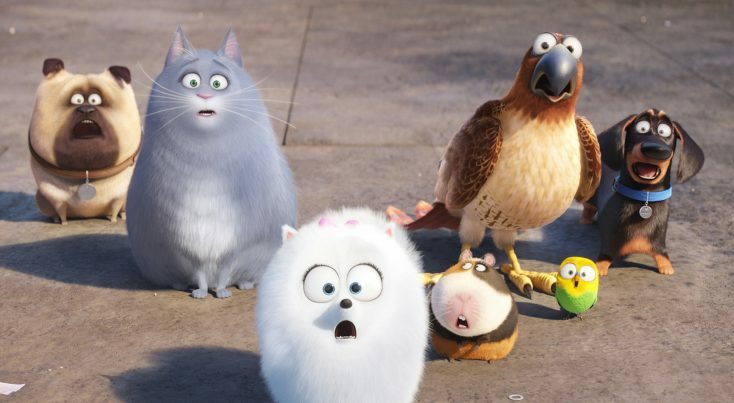 (L to R) Chloe (LAKE BELL), Sweetpea, Norman (CHRIS RENAUD), Mel (BOBBY MOYNIHAN), Buddy (HANNIBAL BURESS), Tiberius (ALBERT BROOKS) and Gidget (JENNY SLATE) in Illumination Entertainment and Universal Pictures’ THE SECRET LIFE OF PETS. ©Universal Studos. 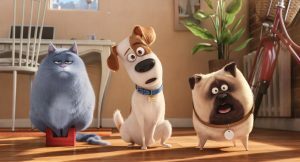 Cr: Illumination Entertainment/Universal Pictures. Chloe (LAKE BELL) is a fat cat in THE SECRET LIFE OF PETS. ©Illumination Entertainment/Universal Pictures. 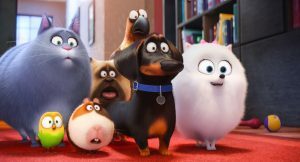 (L to R) Mel (BOBBY MOYNIHAN), Chloe (LAKE BELL), Gidget (JENNY SLATE), Norman (CHRIS RENAUD), Tiberius (ALBERT BROOKS), Sweetpea and Buddy (HANNIBAL BURESS) in Illumination Entertainment and Universal Pictures’ THE SECRET LIFE OF PETS. 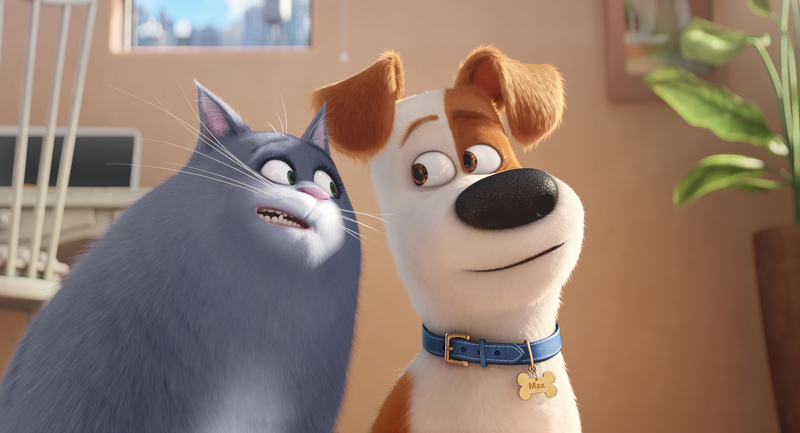 ©Illumination Entertainment/Universal Pictures. 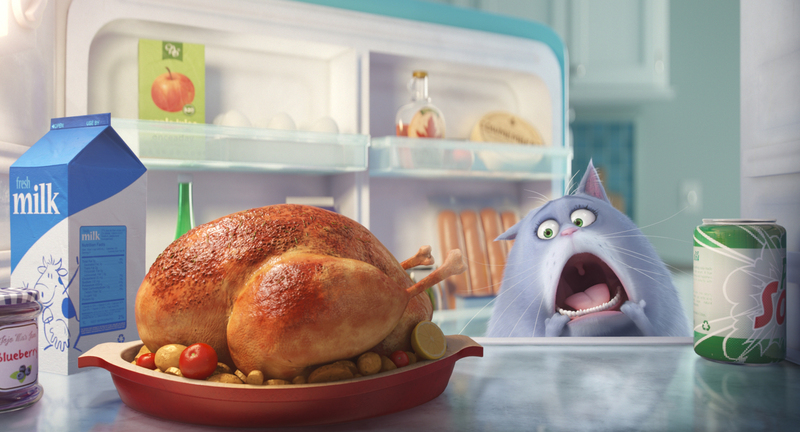 Chloe (LAKE BELL) is a fat cat who can’t be bothered, unless you have food, and Max (LOUIS C.K.) is a pampered terrier mix in Illumination Entertainment and Universal Pictures’ THE SECRET LIFE OF PETS. ©Illumination Entertainment/Universal Pictures. 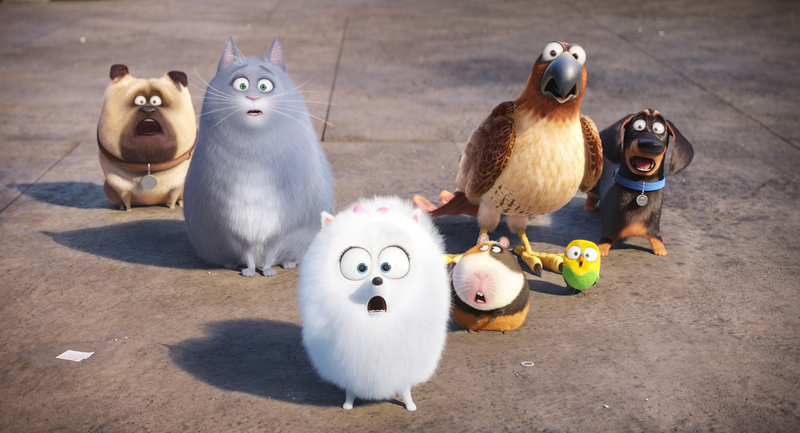 (L to R) Chloe (LAKE BELL), Sweetpea, Norman (CHRIS RENAUD), Mel (BOBBY MOYNIHAN), Buddy (HANNIBAL BURESS), Tiberius (ALBERT BROOKS) and Gidget (JENNY SLATE) in THE SECRET LIFE OF PETS. ©Illumination Entertainment/Universal Pictures.